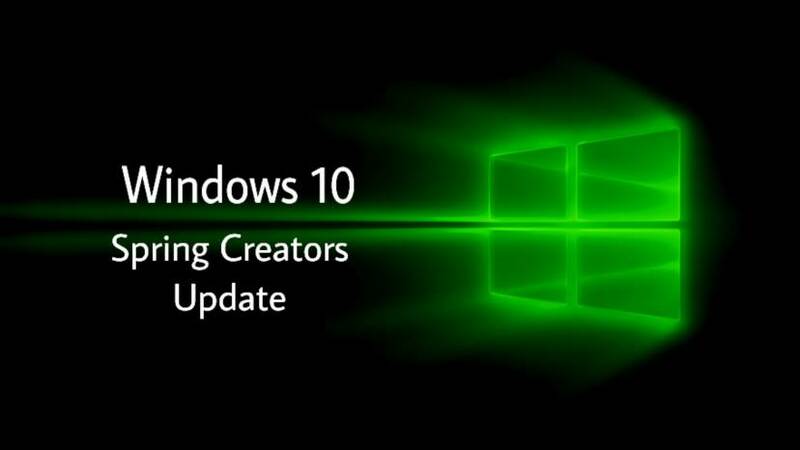 Feature update to Windows 10 version 1803 aka Spring Creators Update is now available to everyone. Users will need to download ‘Feature update to Windows 10, version 1803’ to get Spring Creators Update. However, some users are now reporting that Windows 10 1803 download stuck at 0% or at 95%. Also, for some Windows 10 1803 failed to install or showing blue screen(BSOD) error after reboot. We’ve collected few fixes for these update issues. Read below for more details. For blue screen errors, you can check your Windows Stop Code or stop error here. If your update fails to download, try below-posted tricks. Stop antivirus and VPN/Proxy software before the update. If updates are failing repeatedly, turn off ‘Metered Connection‘ in your network connection settings. Restart your system and try again. The new Windows 10 version 1803 update is big in size. If your internet connection is slow, it may take hours to download. WiFi connection is recommended. Most noteworthy, the update may appear stuck at some point. However, the download service keeps working in the background. So, be patient. If the update fails and it shows random Windows update error code, try recently released ‘Fix Windows Update errors‘ tool by Microsoft to fix this problem. For more details read here. There may be some other reasons resulting in feature update to Windows 10, version 1803 stuck during downloading or fails to install. It might be that something went wrong with the file itself. Clearing the folder where all of the update files are stored will force Windows Update to download afresh. Clearing the folder where all of the update files are stored will force Windows Update to download afresh. Go toC:\Windows\SoftwareDistribution\Downloadand delete everything within the folder, but do not delete the folder itself. To do so, press CTRL + A to select everything and then press Delete to remove the files. Restart and download updates again. Try the following workaround, if Windows 10 version 1803 download still stuck midway for a longer time. Go back in afterward and change the startup to “Automatic (Delayed Start)“If Windows 10 update hangs on “. If you’re still unable to download ‘Feature Update to Windows 10, Version 1803, you can download the ISO file from the link below. Thanks for your blog post. A few things i would like to add is that laptop memory is required to be purchased should your computer cannot cope with anything you do by using it. One can put in two good old ram boards containing 1GB each, by way of example, but not one of 1GB and one of 2GB. One should make sure the manufacturer’s documentation for the PC to be certain what type of memory is essential.